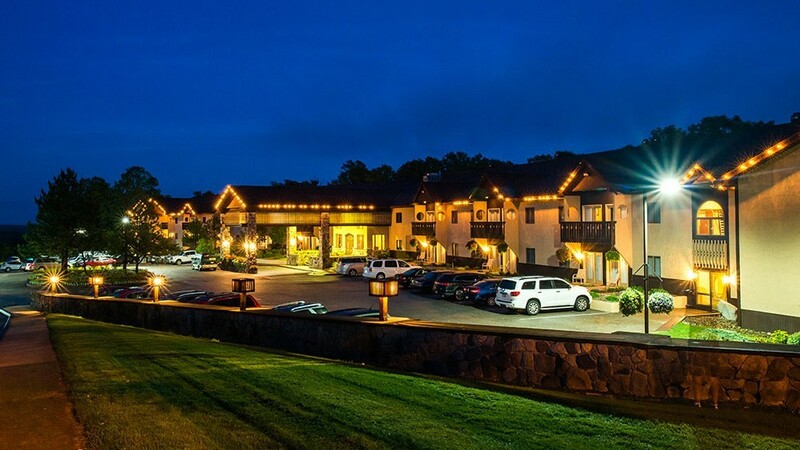 The Inn offers spacious rooms with two lobby areas that both offer flat panel TV's, warm leather furniture and rustic accents. You will have plenty of room to relax with your family, challenge them to a game of chess or checkers or join them in the game room. The Inn also offers an Internet Caf&amp;#233; and an indoor heated pool. 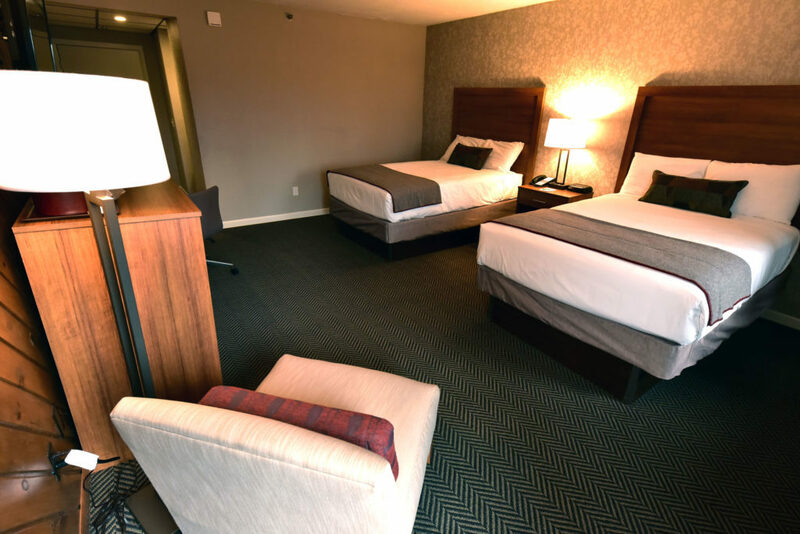 Our Standard Inn room offers two double size beds. All rooms offer a patio or balcony.